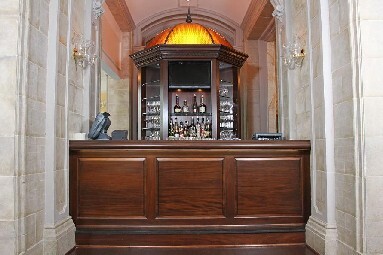 Architectural Custom Woodworking (ACW) is not just our name – it’s our business! We take pride in every custom product we produce. 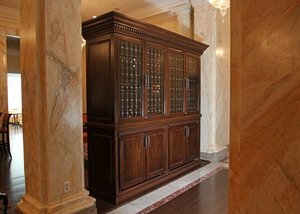 Whether it’s custom kitchen cabinets, a wine cellar, an executive’s desk, bookcases, or a dining table – it is always created with meticulous attention to detail, quality, and longevity. But we do more than that. We know that your home, office, or business, is extremely important to you. That’s why our woodworking artisans have crafted the skill and talent to produce winding staircases, curved banisters, and intricate mouldings for walls, doors, interior, and exterior. ACW custom wood productions are one-of-a-kind and they’re produced right here in our Richmond, VA shop. Nothing is imported and no detail is overlooked. We can match an existing decor or create something completely new and different. 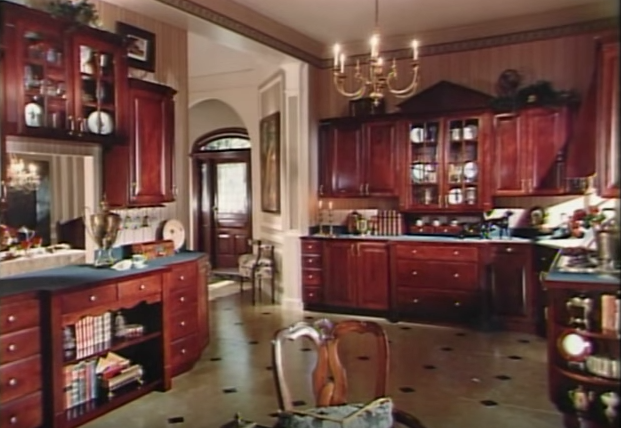 Our business began as custom woodworking and we have perfected our craft over decades of experience. We are proud to have The Jefferson Hotel along with other local businesses among our list of very satisfied clients. But we are most pleased with the satisfaction we receive when we see the faces of homeowners the first time their new custom woodworking products are delivered. It’s then that we are always reminded why we do what we do! We are creating works of art that will transcend time because of their beauty, quality, and durability. Contact us for all of your custom woodworking needs – from kitchen and baths, to custom furniture, banisters, and more!